A Ministry of Surrender40, Inc. "Reaching girls everywhere with LOVE through the Heart of God"
He is despised and rejected by men, A man of sorrows and acquainted with grief. And we hid, as it were, our faces from Him: He was despised, and we did not esteem Him. Surely He has borne our griefs And carried our sorrows: Yet we esteemed Him stricken, Smitten by God, and afflicted. But He was wounded for our transgressions, He was bruised for our iniquities; The chastisement for our peace was upon Him. And by His stripes we are healed. All we like sheep have gone astray; We have turned, every one, to his own way; And the Lord has laid on Him the iniquity of all. He was oppressed and He was afflicted, Yet He opened not His mouth; He was led as a lamb to the slaughter; And as a sheep before it's shearers is silent, So He opened not His mouth, He was taken from prison and from judgment, And who will declare His generation? For He was cut off from the land of the living; For the transgressions of My people He was stricken. And they made His grave with the wicked-But with the rich at His death, Because He had done no violence, Nor was any deceit in His mouth. Yet it pleased the Lord to bruise Him; He has put Him to grief. When you make His soul an offering for sin. Because He poured out His soul unto death, And He was numbered with the transgressors, And He bore the sin or many, And made intercession for the transgressors. 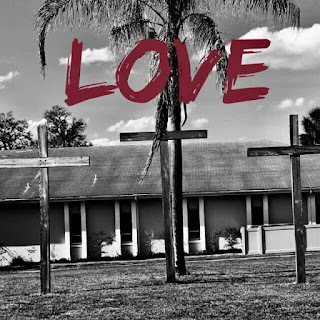 Did you know that Jesus really does Love you? Did you know that Jesus Loves your face? Did you know that Jesus died for you? Did you know that even while you were still a sinner He really like really died for you? I'm sure you might think how that could be? I once thought that too. But Jesus really died for you. No matter how you feel, Jesus Loves you. It doesn't matter what you've done, or how you feel. You might find yourself in a prison cell or in the free world, it so doesn't matter, He Loves you just the same. Even when you feel words like these: depressed, sad, alone, help me, suicidal, tired, hurt, betrayed, insecure, ugly, fat, broken, angry, afraid, fearful, failure, shameful, scared, numb, sinking, useless, unwanted, damaged, misunderstood, sold out, burnt out, weary, worrying, abandoned, forgotten, not enough, rejected, grief, broken, lied about, and the list can go on and on! But every word you can think of that describes how you might be feeling, Jesus bore that for you. This is Love. 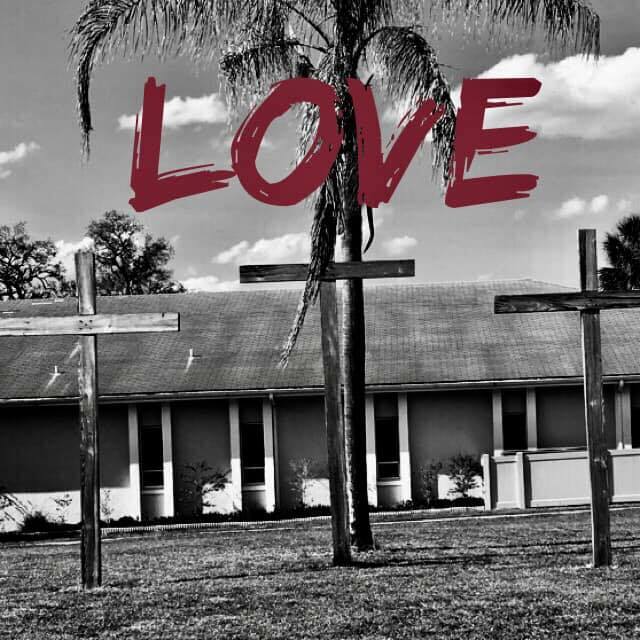 Jesus Is Love. Jesus says, you are beautiful, beloved, blessed, valuable, treasured, cherished, sacred, accepted, lovely, His bride, you matter, incredible, unique, one of a kind, His poem, enough, complete, masterpiece, breathtaking, wonderfully made, fruitful, amazing, awesome, cool, and the list goes on and on! If you don't know Jesus or you have fallen away from Him, today is your day to come to Him. It's really simple. All you have to do is Believe in your heart, confess with your mouth that you, Believe He is the Son of God, that He died for your sin. Ask Him to forgive you of your sins, like truly repent of them, give it all to Him. Jesus I am a sinner, please forgive me. I want to turn away from my sin, I ask you to come into my heart and lead my life. I want to follow you. In your own words, just share your heart with Him. He Loves you and wants to have a relationship with you. I promise, if you really take a step of faith and believe, Jesus will come into your heart. And the cool thing, your eternity is settled, you will live in Heaven forever and ever. Say it! Believe it! Live it! 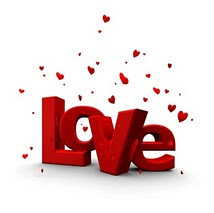 Love Never Fails like Ever! Jesus Loves you. A Ministry of Surrender40 "Pink Love Ministries"
All donations made are tax deductible as allowed by law. 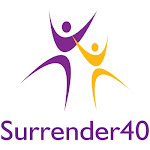 A Ministry of Surrender40, Inc. All materials on this site are property of Pink Love Ministries. Ethereal theme. Theme images by sbayram. Powered by Blogger.